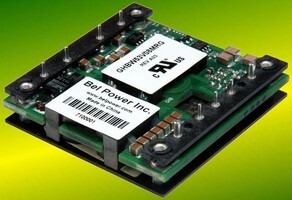 Half-Brick DC-DC Converters comply with IEEE 802.3af. Punch Down Blocks feature staggered port-to-port spacing. DC/DC Converters suit telecom and datacom applications. PCB Mounted Jacks meet and exceed Category 6a requirements. 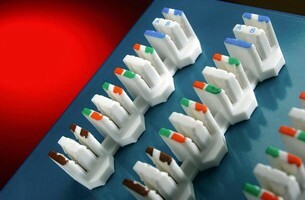 Modular Connectors meet proposed Category 7a standards. 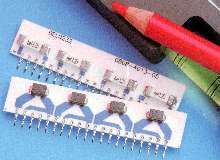 Resettable Fuses protect variety of electronic equipment. 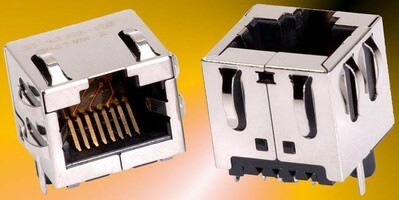 RJ-45 Connectors suit small form factor, 1 GHz applications. 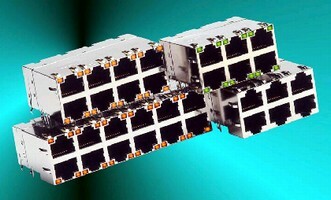 Cat 6 Modular Plugs support 10 Gigabit Ethernet. 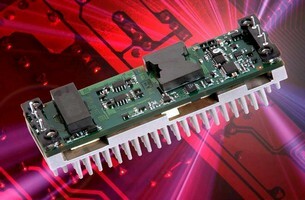 DC/DC Converter features integrated heatsink. 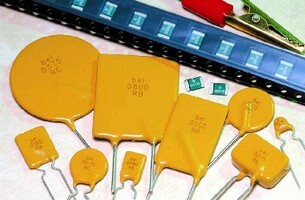 Circuit Protection Modules suit Tip and Ring applications.